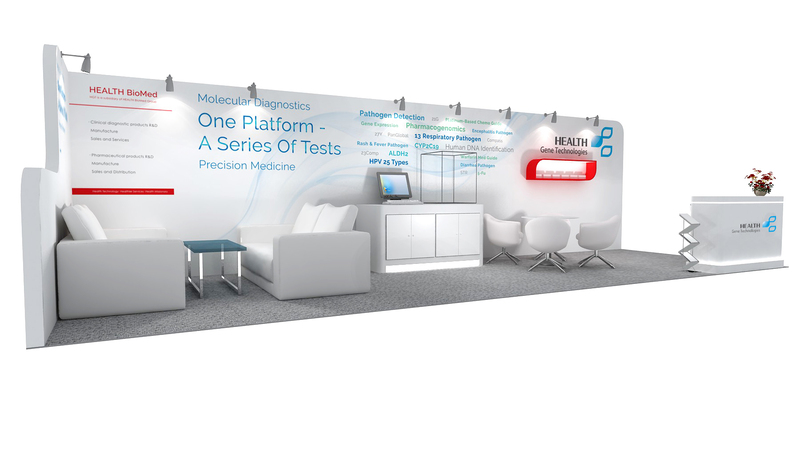 HEALTH Gene Technologies would like to extend an invitation for you to see us at the 68th AACC - Annual Scientific Meeting & Clinical Conference - Lab Exposition in Philadelphia, USA. HEALTH BioMed Co., Ltd (HBM) is the largest clinical laboratory equipment/reagent provider in China. As strategic partner of Beckman Coulter, Siemens, Werfen, Immucor, Alere, Bio-Rad Laboratories, HBM offers IVD systems and services to over 600 medical institutes all over the country. 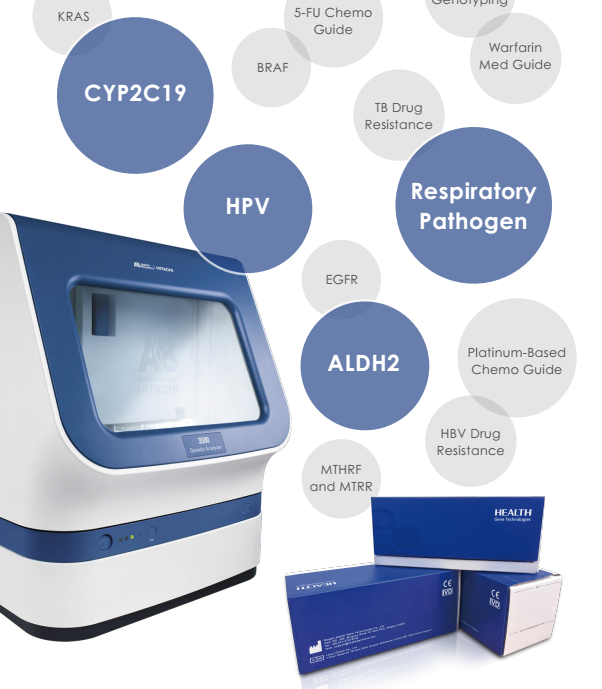 As wholly-owned subsidiary of HBM, HEALTH Gene Technologies Co. Ltd.(HGT) is committed to developing and manufacturing simple, rapid and effective nucleic acid (DNA) testing solutions for molecular diagnostics, clinical research and forensic analysis.